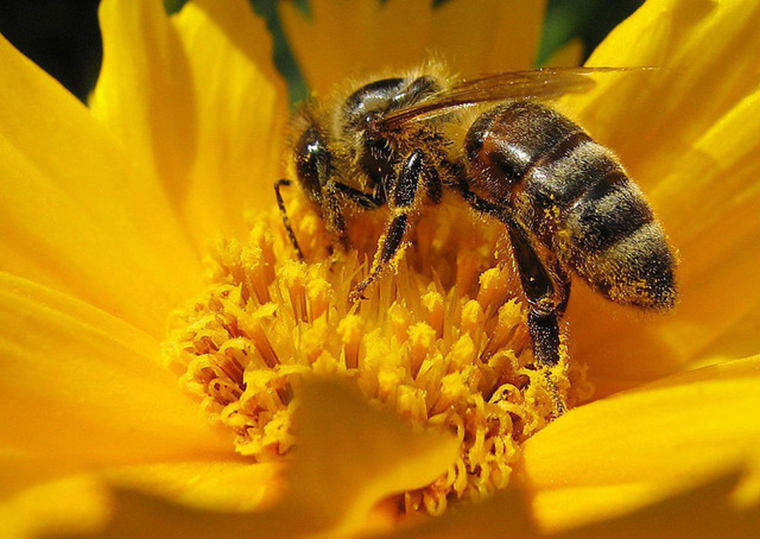 Why do honeybees die when they sting? Birds Tumbling From the Sky; Fish Floating Dead in the Water: How Unusual Are These Animal Die-Offs? Just Ask: What Makes Volcanoes Erupt?